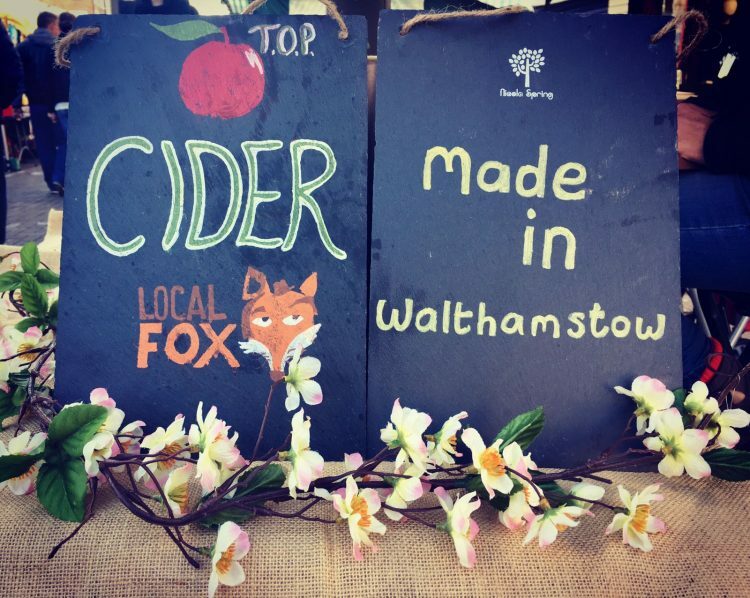 For six Sundays from the 11th November until the 16th December, you can find us selling our wonderful mulled cider and cider gift boxes as part of the Walthamstow Winter Wonderland market on Walthamstow High Street. We will be spreading the word about our crowdfund campaign and looking forward to meeting more people from the local community where we make our cider. Please come and say hello, and enjoy a festive mulled cider! « Our Crowdfunding campaign is now live!